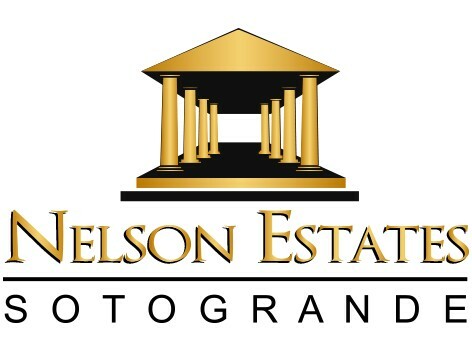 Nelson Estates can provide you with a great after sales service to ensure complete customer satisfaction. Our after sales team are dedicated to maintaining a professional service before, during and after your property purchase. Whether you are still in the process of looking to purchase, already bought and thinking of letting your property to achieve an annual yield, or simply because you would like a reputable company to look after your investment in Spain. Nelson Estates is here to help you make the smooth transition into the Spanish way of life. Below we have compiled a list below of some of the services we provide. Moving to Spain should be one of the most exciting times for you and your family, Nelson Estates can help take the stress out of your move in knowing you have a company that can assist you with any requests you may have and will direct you to some of the best companies available here on the coast. Nelson Estates has established a network of reputable companies and collaborators who have been assisting our clients over the years. Nelson Estates will be able to assist you with the following After Sale Services.